Sumac is a Middle-Eastern Spice is commonly used on Kebabs, rice, red meats or Tagine dishes. Pleasantly tangy lemony flavour with a hint of sweetness. 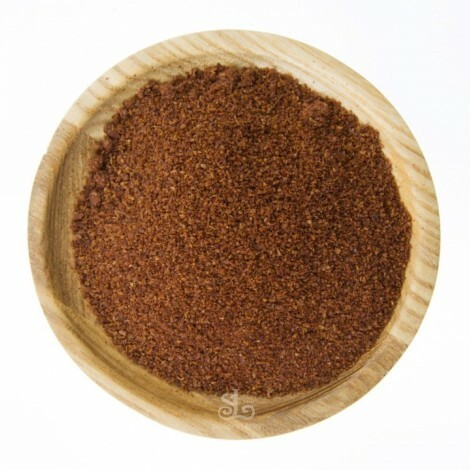 Persian Sumac Spice is drived from crushed Sumac berries. 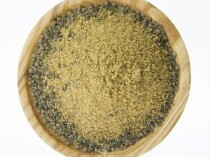 Sumac Spice is pleasantly tangy lemony flavour with a hint of sweetness. the Spice Library’s Spices Sumac is a Middle-Eastern Spice commonly used on Kebabs, rice, red meats or Tagine dishes. In persian cuisine, it is often sprinkled on top of rice or kabab koobideh. Sumac also is used as a substitute for lemon juice. 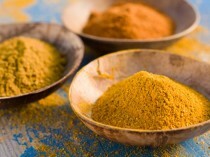 Perfect Vegetarian/Vegan or an all- rounder Spice Blend. A delicious recipe for a Turkish Sumac Salad Dressing. 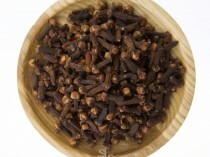 In a large bowl, add 3 tablespoon of Sumac, 4 tablespoon of olive oil, 1 clove of garlic crushed, salt and pepper. Mix well. Toss your green salad leaves in the dressing mixture.